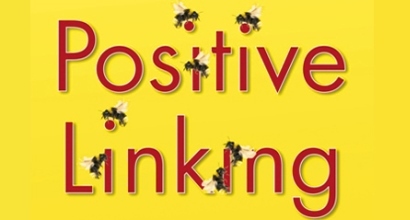 Paul’s latest book Positive Linking, published last Summer to great acclaim, is soon due to be released as a paperback. It has already been announced as WH Smith’s Business Book of the month for June. In the book Paul shows us the limits of conventional economics and why it needs to embrace the power of networks – through the titular positive linking! Read more about the book here or listen to Paul talking about the themes of the publication here.